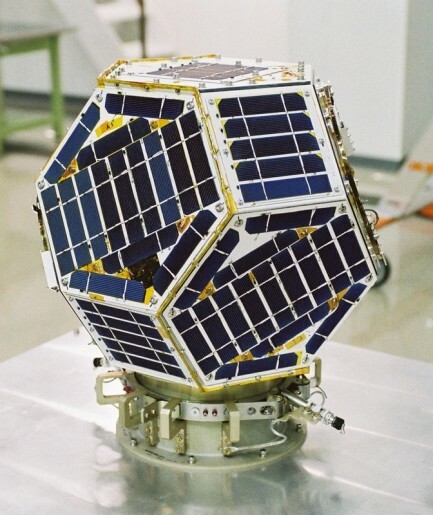 Shin’en-2 is a small satellite payload carrying an amateur radio payload into deep space. 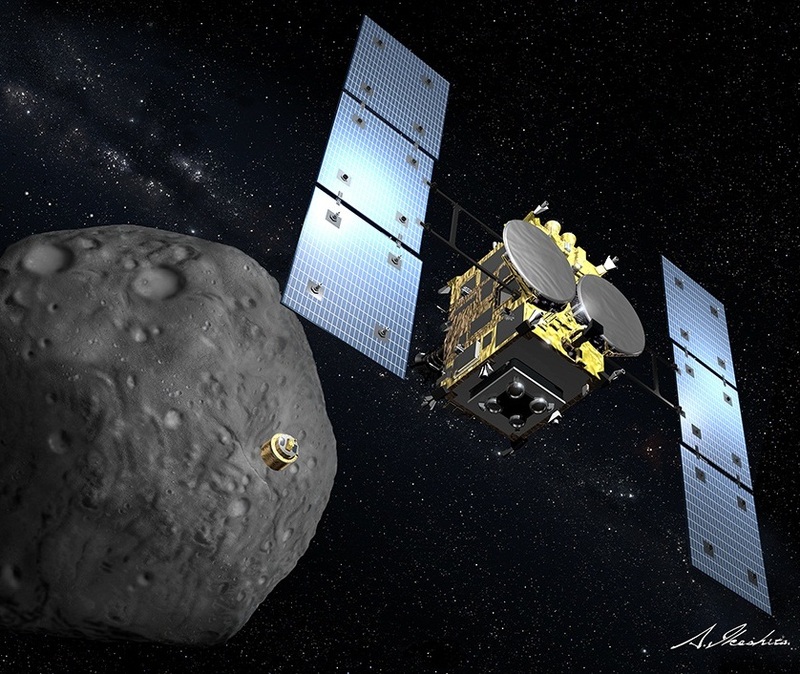 The satellite was developed at Kagoshima University and has a mass of just 17 Kilograms, being 49 by 49 by 47.5 centimeters in size. 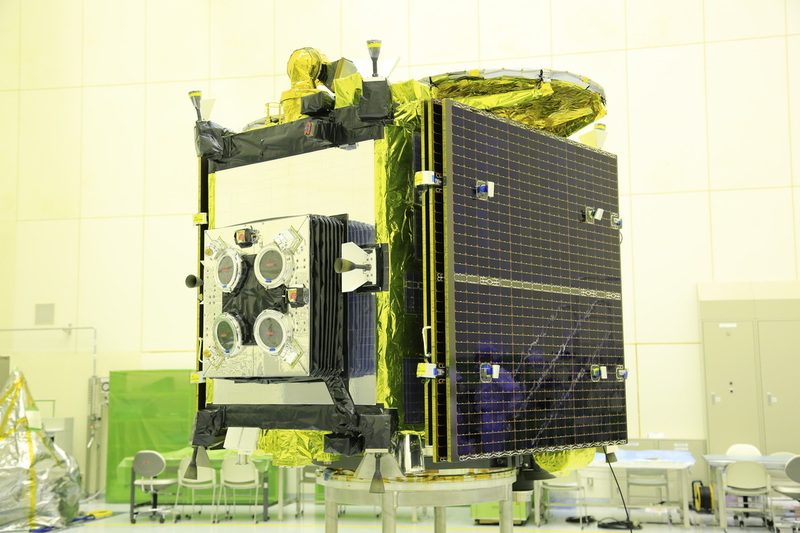 The satellite uses a lightweight thermoplastic Carbon-fiber-reinforced polymer structure to make up its external and internal structural components forming a polyhedron with its outer panels that are covered with solar cells for power generation. The structural system has a mass of just 2.85kg. The satellite carries a radio payload operating in the amateur UHF and VHF bands. The satellite uses three downlink channels at 435.270, 437.505 and 437.385 MHz for the downlink of basic telemetry parameters, data from a NASA radiation dosimeter and messages that can be uplinked from radio amateurs across the world. Telemetry parameters included in the downlink are battery voltages, current levels, spacecraft temperatures and a series of other parameters. Uplink to the satellite is possible on two channels in the 145 MHz VHF band, messages to the satellite are accepted at a frequency of 145.942 MHz using frames with a length of 13 bytes including 6 bytes containing data. 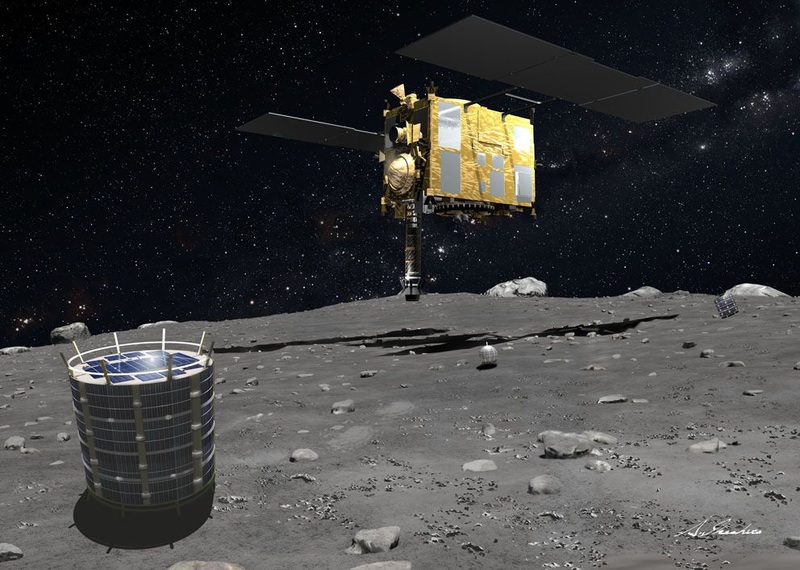 The radiation dosimeter installed on the satellite was developed at NASA’s Johnson Space Center, Prairie View A&M University and the The University of Nevada for the study of Galactic Cosmic Rays and Solar Energetic Particle events.